This is the fourth post in a geography quiz series to expand your knowledge of the countries where Kiva works. Lend to green entrepreneurs around the world here. 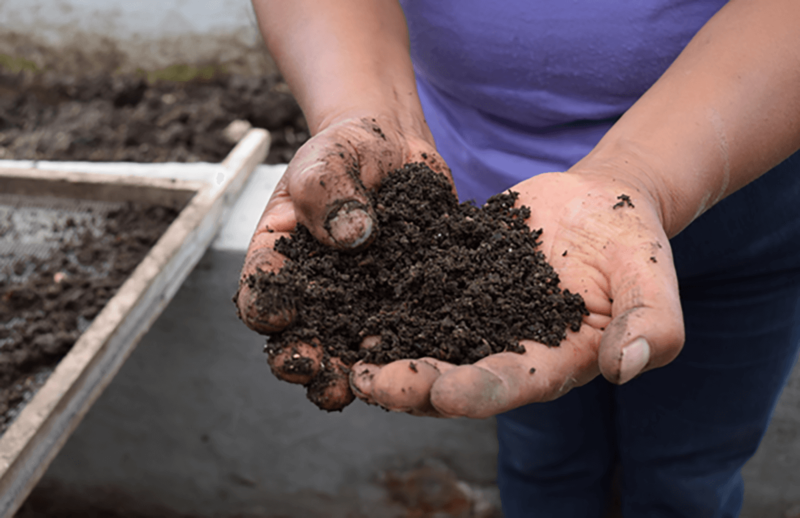 Fill in the blank: _______ creates a simple, cyclical system: Worms are added to giant bins of soil, where Domitila, a Kiva borrower from Mexico, also disposes all of her household’s organic waste. The worms break down the waste resulting in nutrient-rich soil and a watery byproduct full of healthy compounds that can then be used in other areas of the farm. 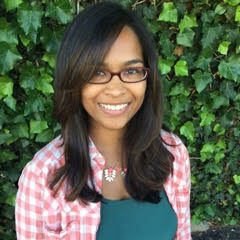 Additional quiz questions and answers at Kiva's Medium page.